GDPR GOT YOUR HEAD SPINNING? Alright Reckless Fans! As we like to keep all our head spinning for the lino we’re making our GDPR compliance simple. We are deleting all the personal data that we currently have. If you want to hear about our upcoming news then re-subscribe at any time using the form on the website.  We’ll only use your details to contact you about Reckless Invention news. Your information will never be passed on to any other parties. After this, if you don’t want to hear from us again, just let us know and we’ll delete all your information. Reckless Invention are a street theatre company that formed in 2002. We tour Internationally and produce new work with international companies. 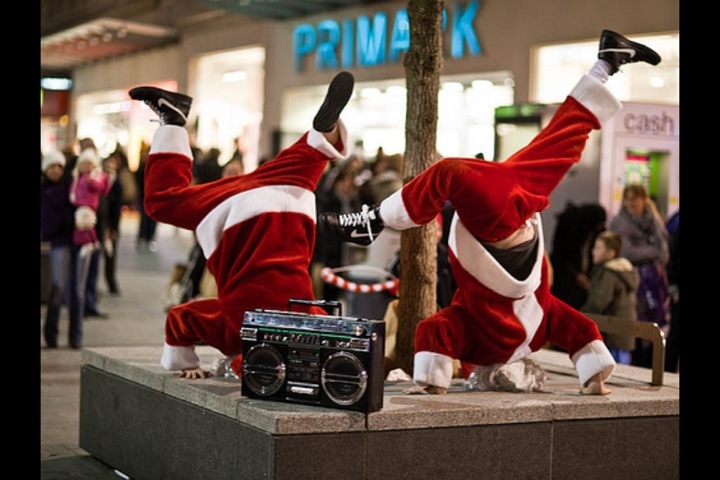 From Belfast to Doha, we have seen tangible evidence that street theatre continues to enhance our lives and changes the way we see our environment.